The Financial Services Authority is preparing to set down tough new measures on retail investment products – which may include banning some products, issuing warnings on others, and setting price caps. The move, which forms part of a worldwide crackdown on the mis-selling of financial products, was outlined in a discussion paper on ‘Product Intervention’ published today by the FSA. 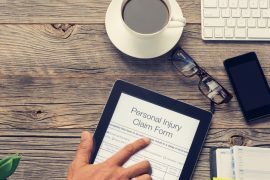 In it, they suggest heavier involvement in actions such as pre-approving products and features, preventing non-advised sales, and issuing customer and industry warnings. FSA chairman Lord Turner has indicated that he wants to see Britain break the cycle of financial mis-selling (such as has been seen with endowments and pensions), and for the regulator to play a more active role in preventing such scandals by early intervention. Under the previous Labour government, the FSA favoured a “light touch” to financial regulation – an approach that has been blamed in some quarters for the failings that led to the financial crisis. The new paper is one of a number of declarations by the FSA that point to a change in attitude to a more actively interventionist approach. 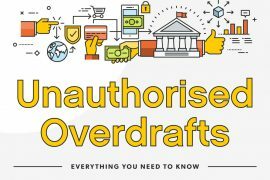 Unauthorised overdrafts: what actually are they? 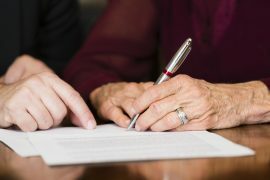 Challenge Probate, what have you got to lose? A lot possibly!